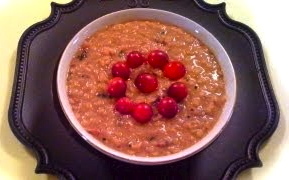 Cranberry Rasam is a healthy, delicious and easy recipe. Cranberries are available in the months of November and December. You have to buy Cranberries in those months and stock them. Dry roast coriander seeds, cumin seeds, carom seeds, fennel seeds and black pepper. When they are cooled down make a fine powder. Make a puree with cranberries. Take the cranberry puree into a sauce pan and keep it flame on medium. Add salt, stevia, turmeric powder, curry leaves and spice powders. Add some water also and let it boil on low flame. In a small sauce pan take oil and keep om low medium flame. When the ghee is hot add garlic and fry. Add mustard seeds and cumin seeds. When the mustard seeds are spluttering add red chili flakes and hing/asafoetida. 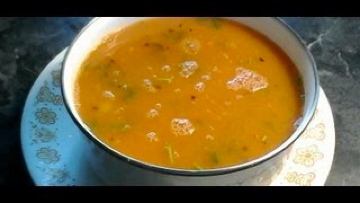 Add the tempering/seasoning to rasam. 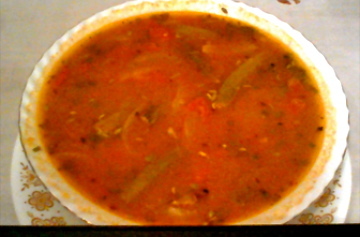 when the rasam comes to a boil add cilantro and turn off the stove. 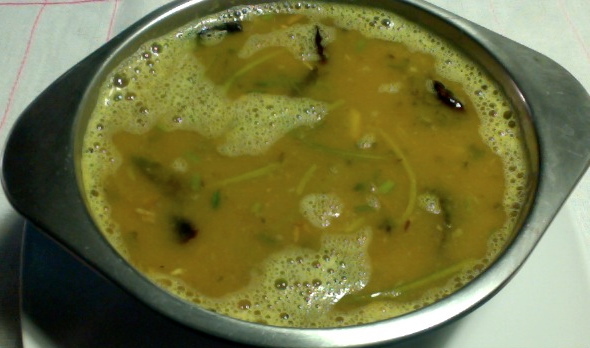 Add 1/2 a tsp of ghee to rasam and cover it for 5 minutes and then serve it. Adding ghee is totally optional. 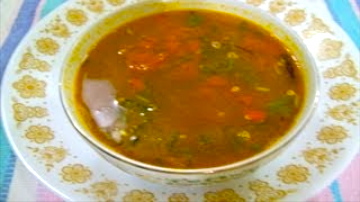 Enjoy with rice or as a soup.